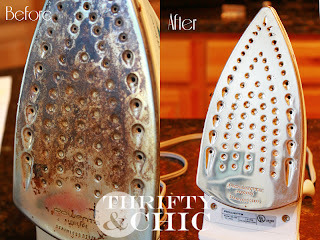 Use a lint roller to clean your lampshade. This makes it so quick and easy! 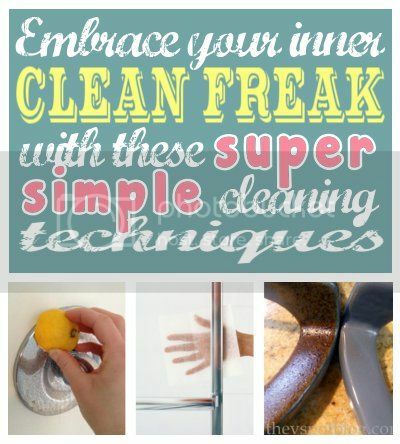 Remove water stains with a lemon. Use a wet paper towel dipped in ashes to clean the glass on your fire place. Use a window squeegee to get pet hair out of carpet. Use corn meal to absorb grease. Remove soap scum from your shower and tub with a dryer sheet. 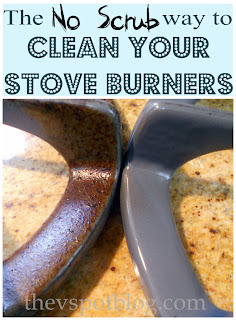 Place burners in a ziploc bag with ammonia for an easy 'no scrub' cleaning method. A mixture of water and baking soda will clean your oven door. Use vinegar and baking soda to make your iron sparkle. Fill a spray bottle with 50/50 vinegar and water then add a couple drops of dish soap. 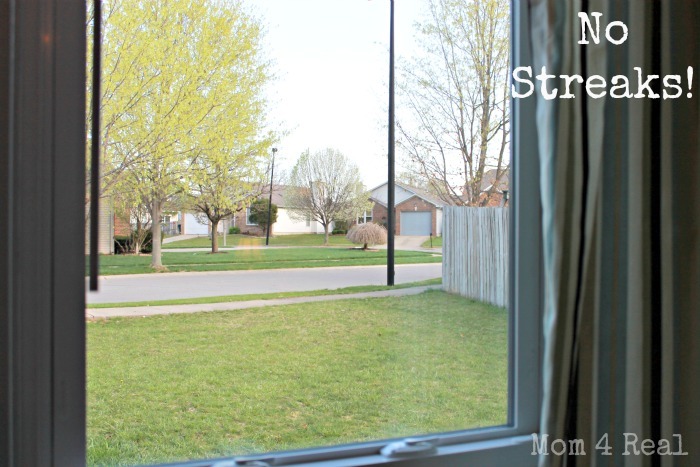 Wash windows then buff with newspaper for a streak free window. 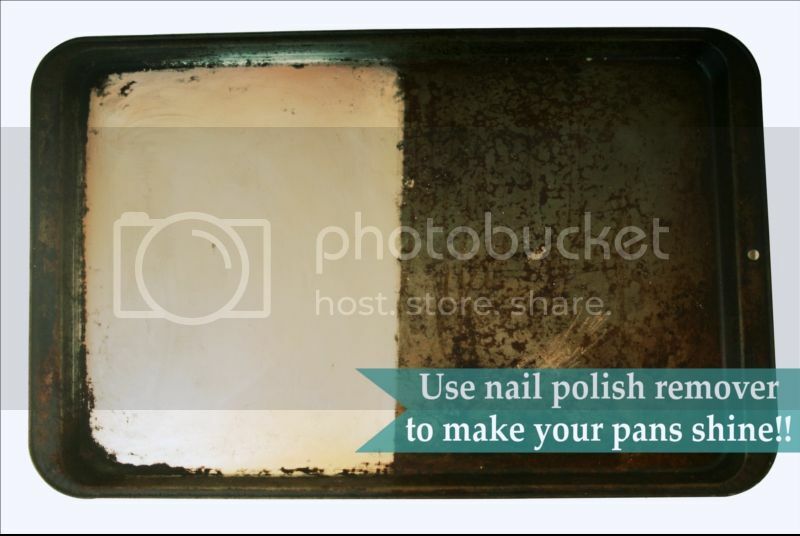 Use nail polish remover to clean the gunk off your pans.